Underfloor heating pipe, fixings and fittings are available to be bought separately to UFH kits. 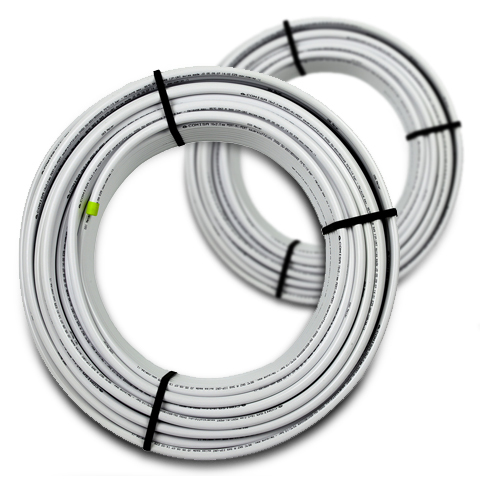 Underfloor heating pipe is available to be bought separately to UFH kits. 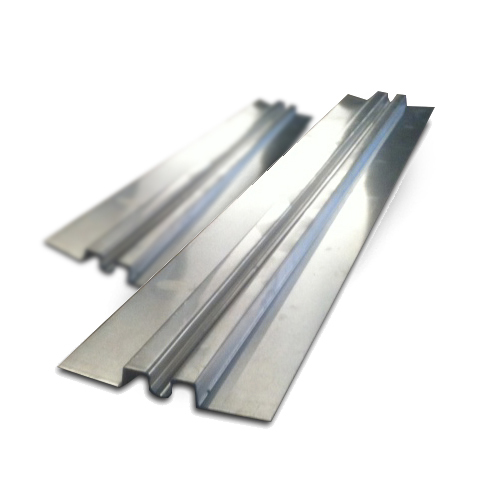 Underfloor heating fixings are available to be bought separately to UFH kits. 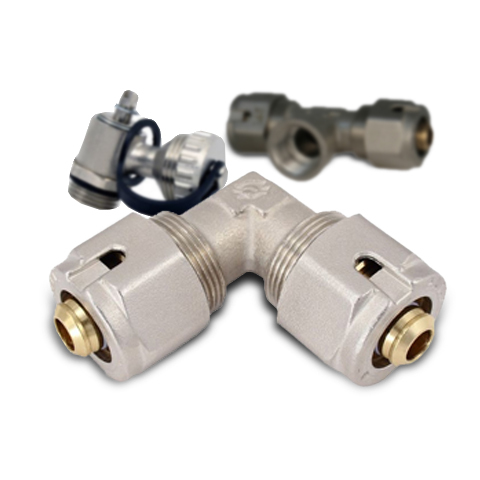 Underfloor heating fittings are available to be bought separately to UFH kits.